When it comes to garage door repair and installation, choose only A1 Garage Door Service. They are the only garage door service provider in Captiva and Tampa which can assure you of high quality and maximum performing garage doors, professional and quick service and amazing prices. For the people of Captiva, in Lee County, Florida, only the very best in the industry would do. Contact A1 Garage Door Service now at 239-785-1968. 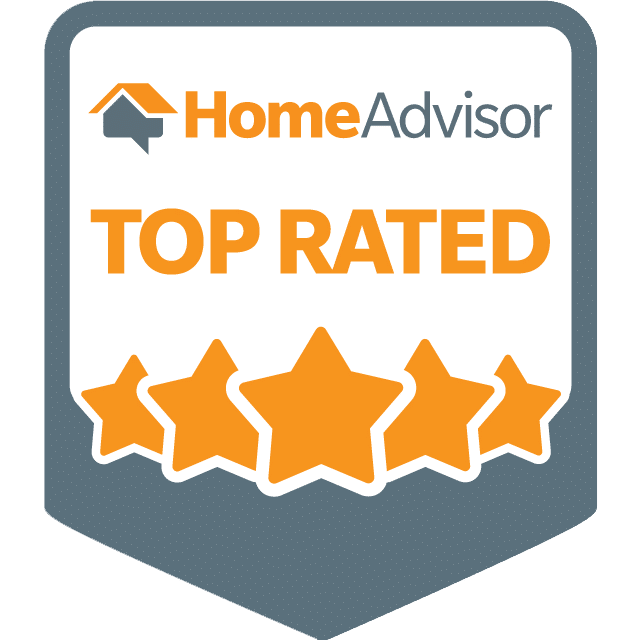 In Captiva, A1 Garage Door Service has consistently received A+ ratings on BBB, 5-star ratings on Yelp and the Super Service Award on Angie’s List. This is because we are the only garage door service provided that is committed to the satisfaction of our customers. We even offer emergency garage door services 24 hours a day, 7 days a week to ensure that our customers will never have to worry about any garage door issues, no matter what the time may be or whether it is raining or snowing. A1 Garage Door Service always has its A-game on. This means that no matter what is the issue with your garage door, you can be assured that it will be fixed immediately and efficiently. Our garage door technicians are fully equipped and trained to handle any issue. At the same time, you are GUARANTEED that they will be courteous and polite. They will also inform you of all the processes that they will need to undertake when fixing your garage door. Our team in Captiva will also provide you FREE of charge with our service quotation prior to working on your garage door. Rest assured that our prices are always the most cost-efficient. They will even offer FREE advice for you to maximize the optimum operation of your garage door and ensure its durability. For the installation of new garage doors, call only the service provider with the largest inventory of garage doors in different brands, materials, designs, colors, accessories, insulation, among others. A1 Garage Door Service is the only one in Captiva that can offer you a range of options. Plus, we can even custom made garage doors according to your specifications. We are the only garage door service that boasts of high quality and finely detailed garage door craftsmanship. When it comes to repair, we can handle everything that you may encounter, from broken springs to damaged garage door panels, to broken garage door tracks, drums and what-have-you. If you need a garage door opener installed, we can offer you different options that are guaranteed in terms of safety and efficiency. They are also proven in terms of durability and security. If you are having issues with your current one, never worry. Simply call us and we will ensure that it is fixed immediately. A1 Garage Door Service is proud to always provide you with satisfaction in terms of your garage door needs. Call us now at 239-785-1968.